McGill University Global Health Programs is a strong component of one of Canada’s best-known institutions of higher learning and one of the leading universities in the world. With students coming from some 150 countries, McGill’s student body is the most internationally diverse of any research- intensive university in Canada. It has two campuses, 10 faculties, some 300 programs of study and 40,000 students. McGill partners with four affiliated teaching hospitals to graduate over 1,000 health care professionals each year. Global Health Programs serves as an overarching organization to coordinate, unify, and strategically plan the work of diverse global health groups and researchers at McGill. The GHP infrastructure provides tools, resources, and support to allow students and faculty to succeed in their local and international global health initiatives. It also helps to garner funding to send students abroad to complete global health clinical and research projects and support student-driven initiatives both locally and globally. McGill faculty members boast long-standing relationships with academic groups and agencies around the world, which foster in-depth research, capacity building projects and student exchanges. 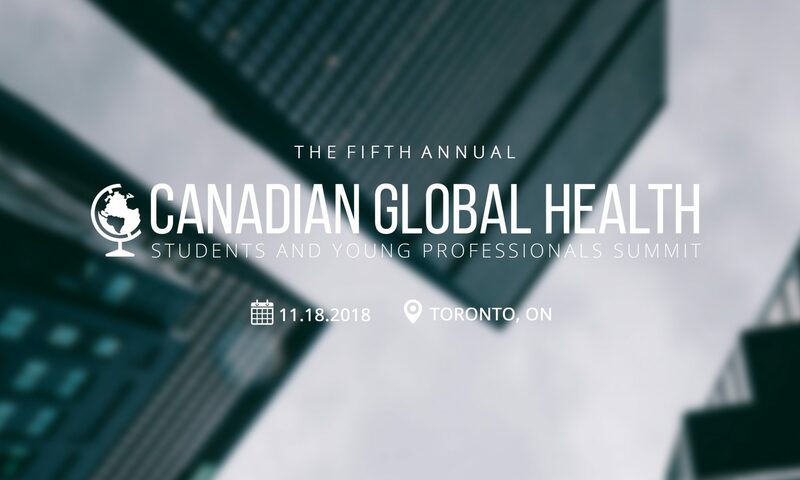 Visit: https://www.mcgill.ca/globalhealth/ or email: globalhealth@mcgill.ca for inquiries!